I’ll just start by saying that much of what I learned getting my Doctorate in Physical Therapy was incomplete and inaccurate. After about 3.5 years of working at a traditional orthopedic PT clinic, I realized that people’s pain was not just physical. There was an obvious psychosomatic component that was not being addressed to help people heal. After extensively studying CranioSacral Therapy and SomatoEmotional Release, I gained tools and the language to help people access and process their unresolved repressed emotions stored in the body. Yet there was still another piece missing link, which I found through the work of Dr. John Sarno, who recently passed away at the age of 93. Dr. Sarno’s work echoed what I had learned about unconscious repressed emotions actually being the root cause of physical pain. He explains the protective mechanism we all have within us that helps us avoid emotional pain. And he takes it a step further to explain the mind-body connection and how the mental process around which you perceive your pain, your learned programs (beliefs) and conditioning around your pain significantly affect what you experience physically. Physical pain is not an indicator of tissue health. What your doctor told you about the results of your X-ray or MRI are unlikely to be causing your pain! Our systems have an innate protective mechanism within us that helps us avoid emotional pain. I’m excited to share this information, The Key to Healing Physical Pain, with you all because it’s changed my life dramatically. 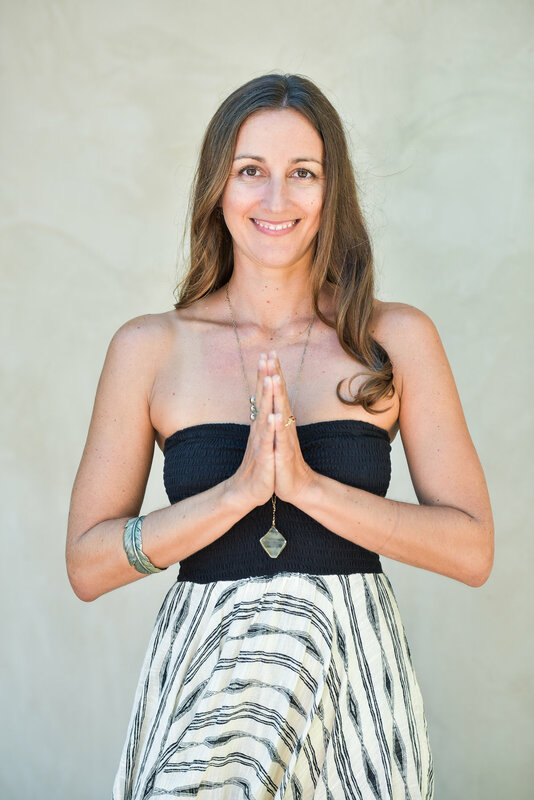 It’s changed how I treat clients, how I teach Yoga and how I approach my own healing. It is NOT what you will hear from your traditional western medicine doctor. Learn how I healed my lower back pain 100% and what you can do (or more accurately what you can think) too! I truly hope this information helps and empowers you. Please let me know if you have any questions or comments.